Have an idea you want to pitch? Would you like to pitch to one of the world’s leading B2B accelerators? 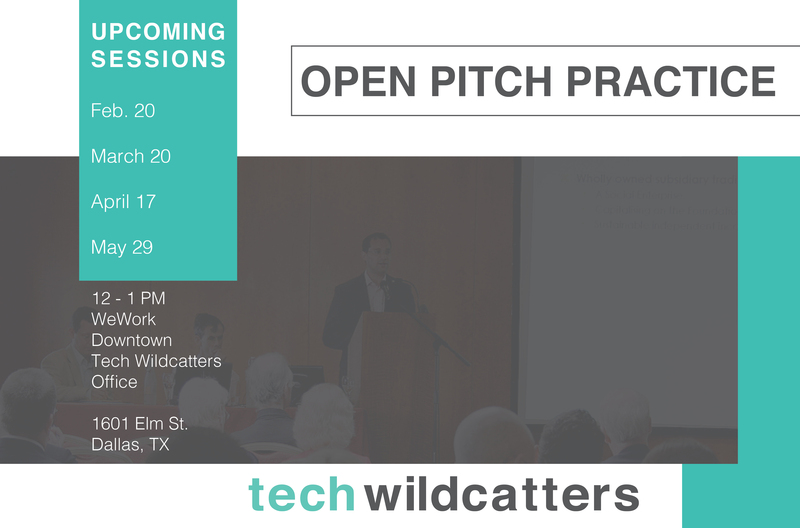 Then join the Tech Wildcatters team for Open Pitch Practice! Whether you’re seeking to raise capital, network or cold call, it’s essential that you have a descriptive, concise and well rehearsed elevator pitch. Come, listen and learn what investors are looking for in an elevator pitch from our team of active investment professionals. We keep the format simple. Each entrepreneur will have 2 minutes to deliver their elevator pitch to members of our pre-selected team and fellow entrepreneurs in attendance. 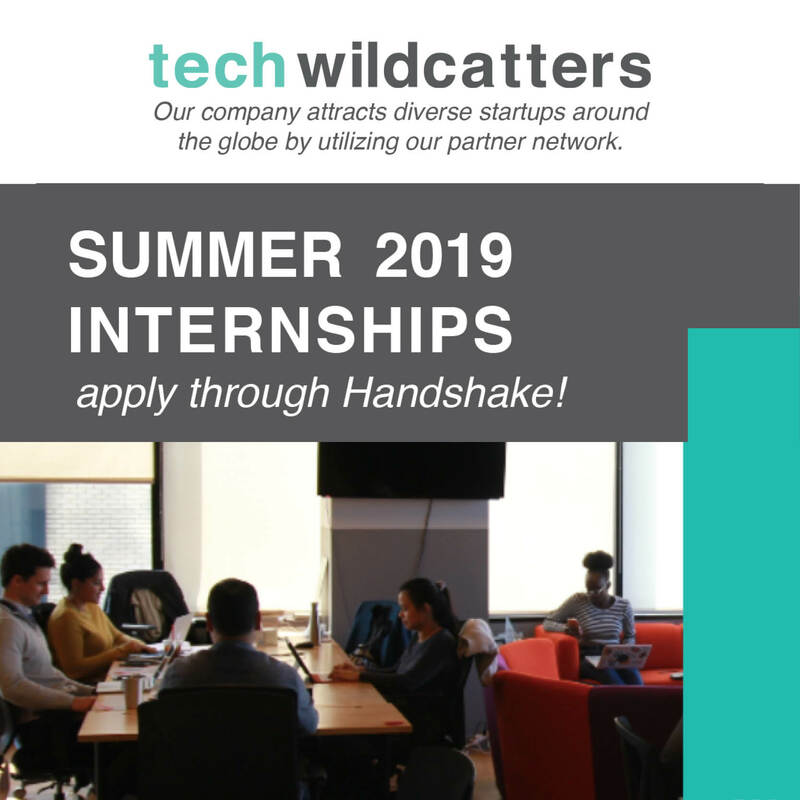 Following each pitch, the entrepreneur will have 12 minutes to address specific questions from our pre-selected team members and receive pitch-specific feedback. 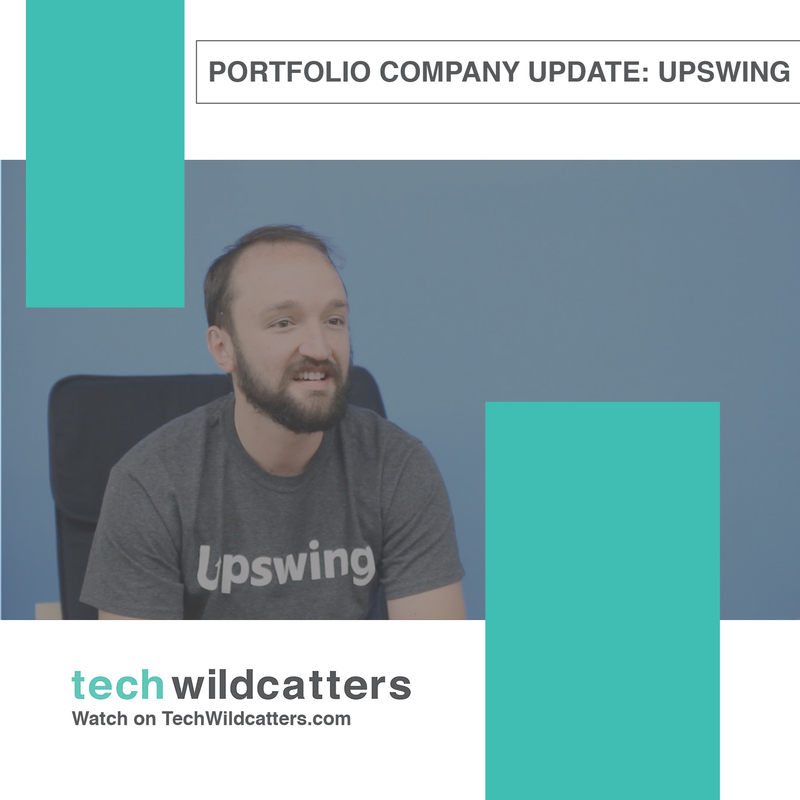 We also regularly invite special guests – CEOs of startups, local angel investors and other VCs – to provide added feedback. 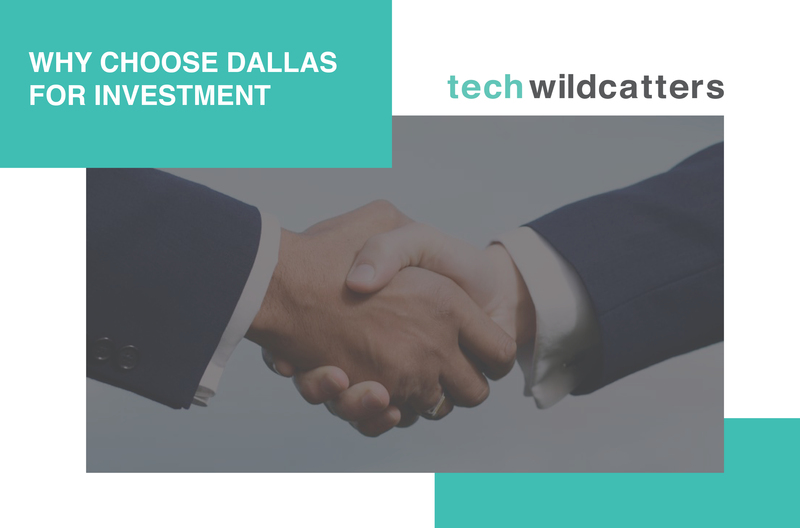 At the conclusion of the pitches, you’ll have the opportunity to network with members of our team and fellow members of the startup ecosystem over coffee and bagels. Attendance is free but we ask that you register in advance as space is limited.